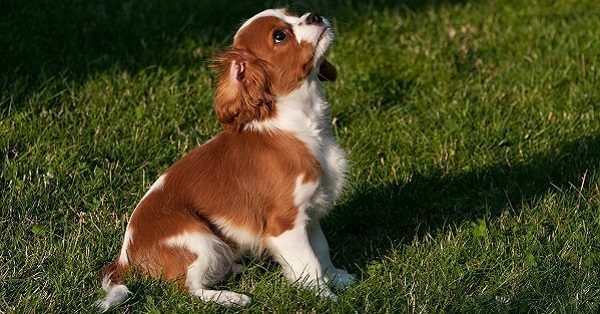 Are you looking for masculine dog names male puppies? Then you have come to the right adres! On 123Tinki.com you will be able to find all the help you need to get to that one perfect dog name. 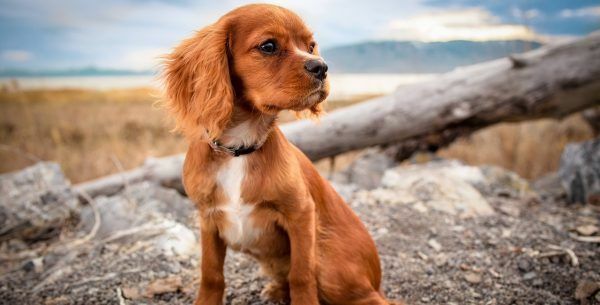 We are here to inspire you with a dog name database of over 38,000 names and our very own dog name generator to help you find the names that you like. All these names are divided into categories with tags and filters. For example Disney dog names or movie inspired dog names, categories with quite a lot of names. There are also categories with fewer names, like University of Alabama dog names or Christmas puppy names. The more specific you get, the shorter the list will be. Whatever you need, you can find it on 123TInki.com! Here is a list of male dog names that we think are quite masculine. This is a list of dog names that we like, something in there that suits your puppy? Is there such a thing as the perfect dog name? You might think there isn’t, but we think there is. Remember, if you think the name is perfect then it is! You are the owner, you get to decide. If you are the one that will have to call the name for the rest of your dog’s life then make sure you absolutely love it. Think it through, take your time. You still want to like the name in a few years time as well! Besides taking your time in this decision it is also important to think about the length of the name. The longer a dog’s name is the harder it will be. You have to be able to call the name clearly in any situation and your dog has to be able to understand you. Dogs love clarity, so the shorter the name is the better it will work. Make sure the name is short and simple!